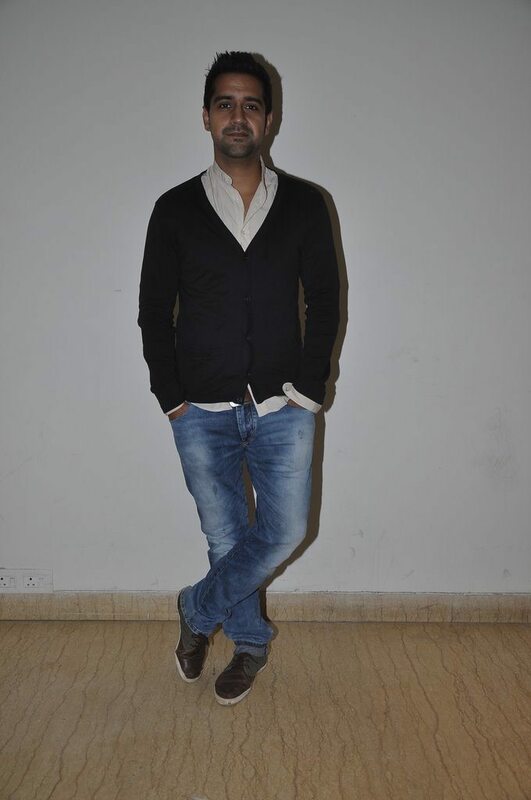 Comedian Vir Das promotes his upcoming film Amit Sahni Ki List. 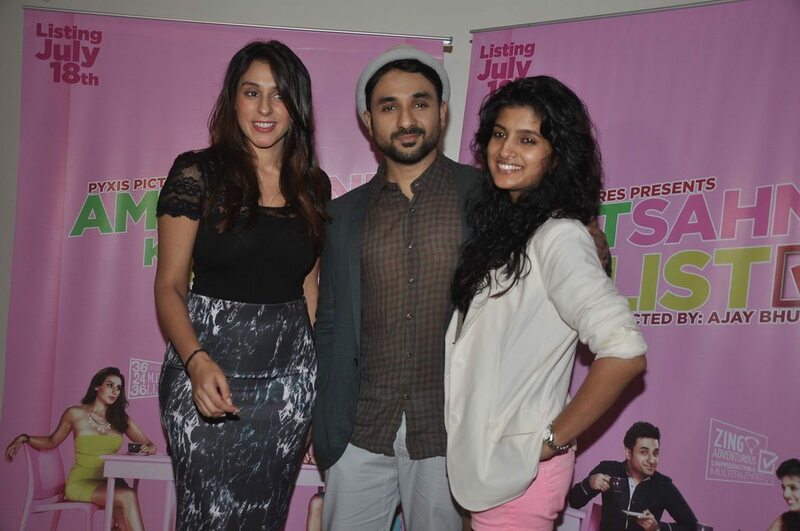 Bollywood actors Vir Das, Vega Tamotia and Anindita Naiyar promoted their upcoming movie ‘Amit Sahni Ki List’ at a press event held in Mumbai on July 9, 2014. 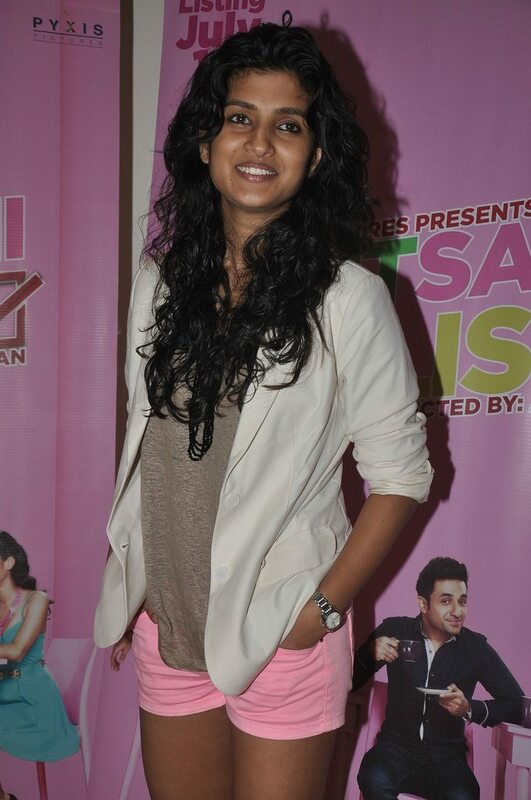 ‘Amit Sahni Ki List’ is an upcoming Bollywood comedy which is directed by Ajay Bhuyan and produced by Pyxis Pictures. While interacting with the media, Vir talked about his role and said that he plays an investment banker named Amit Sahni, who has had a bad break up in college, “While people go on a holiday or start drinking, the character goes in a room and does not come out for five days,” added Vir. The film is all set for release on July 18, 2014. Fans are intrigued to see comedian Vir – who usually enthralls audiences with his stand up comedy – on the big screen.